Legal Momentum is partnering with the Women General Counsel Network (WGCN) to host the 10 Year Anniversary Celebration for this great organization. WGCN is the brainchild of Jan Kang established with the goal of bringing together women general counsel to provide support and education relating to their professional roles and to gather in casual social settings to allow for a more intimate exchange of ideas. 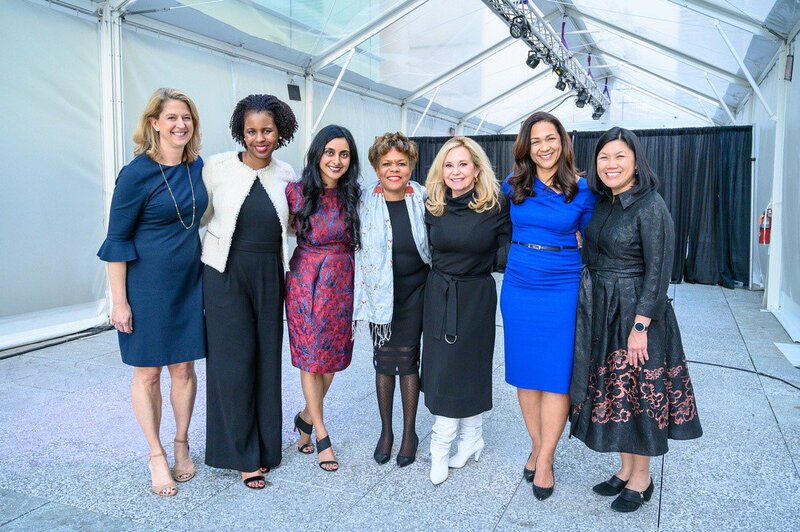 The WGCN began with 5 women general counsel in the bay area and now includes more than 800 members across the country and even a few international members. All proceeds from sponsorships for the 10 Year Anniversary Celebration beyond the cost of the event will be used to support a grant for Legal Momentum’s continued efforts using targeted litigation, innovative policy advocacy, and education to secure equality and opportunity for women and girls. Join us on Tuesday, May 21, 2019 at the GoPro Headquarters in San Mateo, CA from 6:00 pm to 8:00 pm!